WattsUp Power believes that education is the key to change! We are happy to announce that the CEO of WattsUp Power is now a member of the board of directors at KlimaZirkus. We are actively supporting UN’s sustainable development goals by educating children and youth. 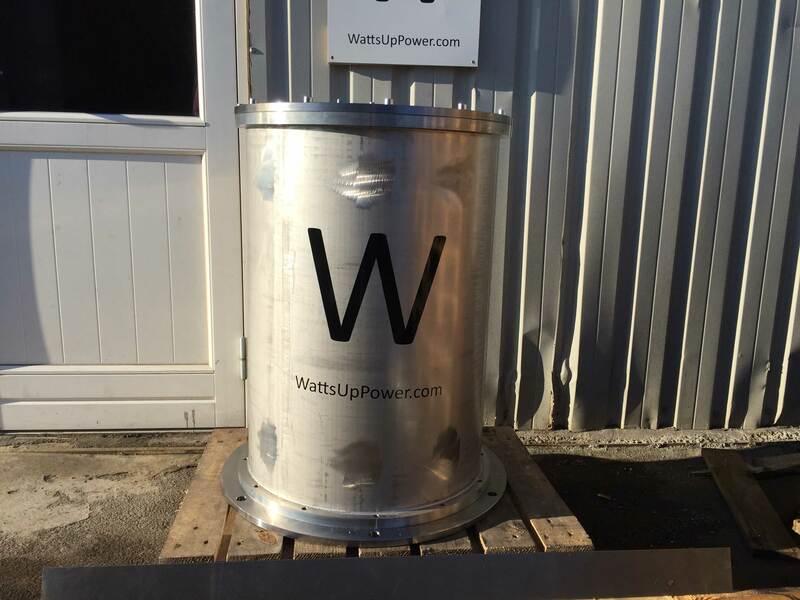 WattsUp Power is getting ready to deliver the first commercial flywheel. Here is the control system and 2 MW flywheels. 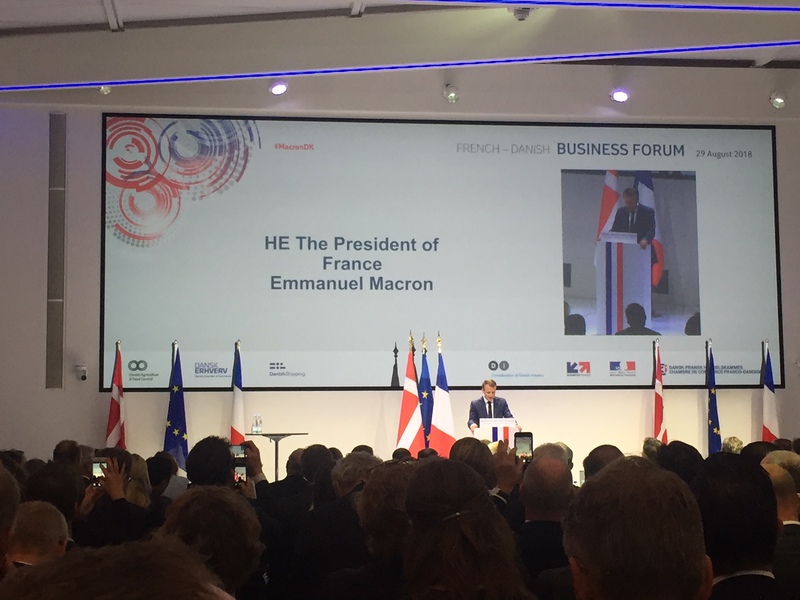 Technology Update – WUP and a team of strong Danish Partners receives 3 M EUR from the Innovation Fund Denmark to begin production of new magnetic materials. 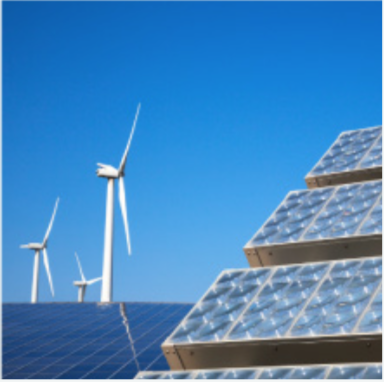 WUP will get even better power efficiencies as a result of this grant. 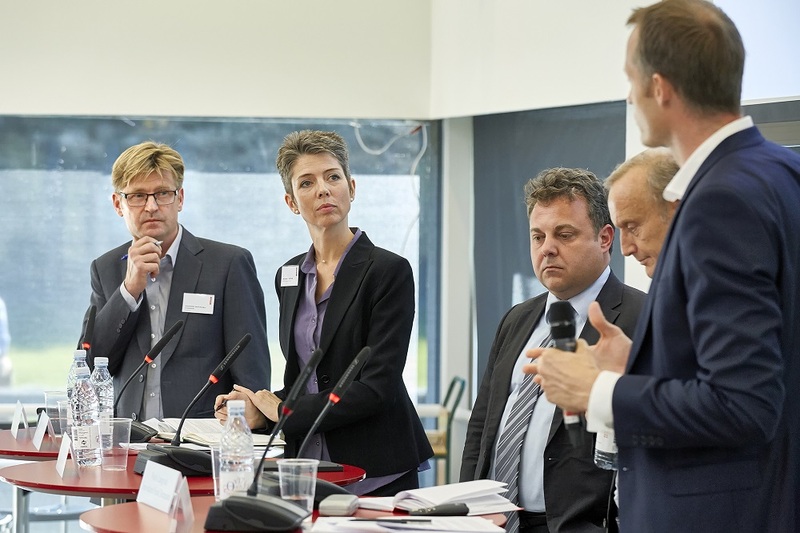 Technology Update – WUP and a team of strong cross European Partners receives 5 M EUR from the European Union to develop new magnetic materials. 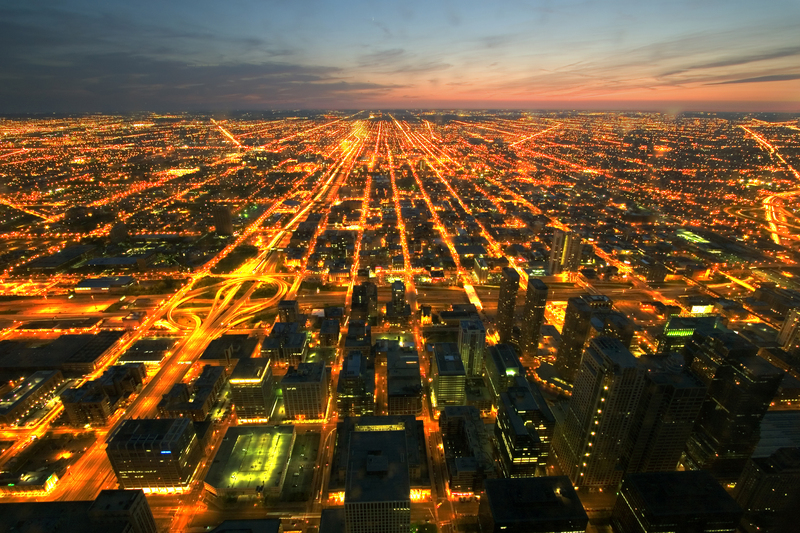 WUP will get even better power efficiencies as a result of this grant. We look forward to a great new year. 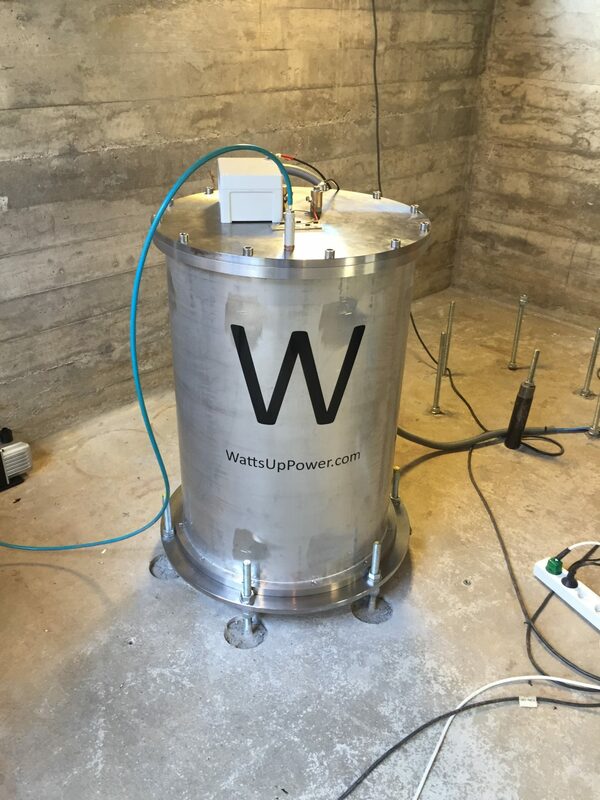 WattsUp Power – Mentioned on Danish news site. 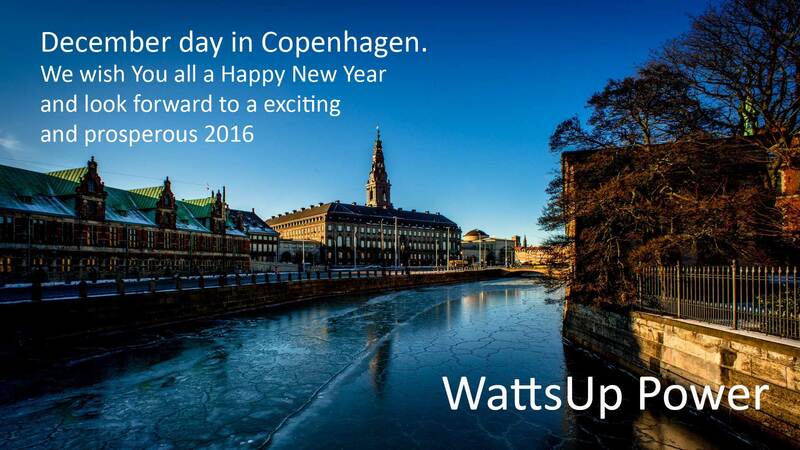 WattsUp Power – Participates in discussion about energy storage of the future. 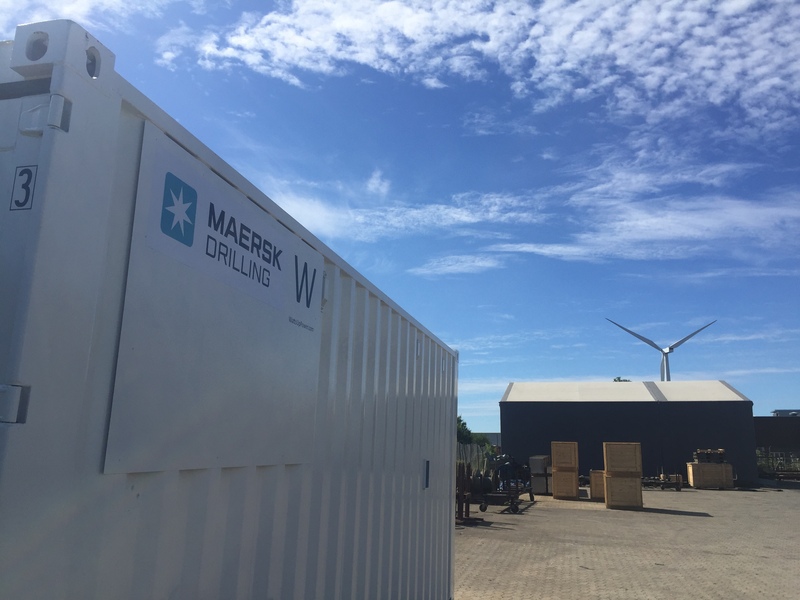 The need for a plan B in case of a power outage on a drilling rig or vessel can be met with a cheaper, more durable and environmentally friendly alternative to batteries. 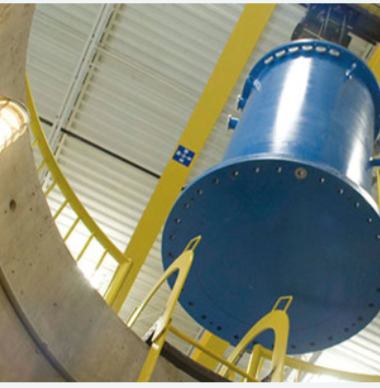 Innovation Fund Denmark is investing DKK eight million in a project that will test a promising flywheel system for energy storage.